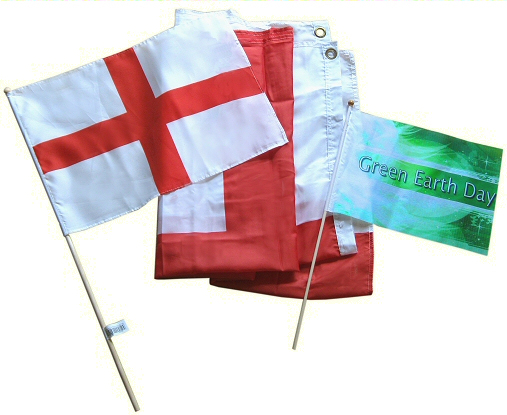 Large white flag for sublimation printing, size is 150 cm x 90 cm (approx 5' x 3') and it is suitable for long term indoor display, light outdoor use, or as a rugby/soccer/cricket supporters flag. Suitable for dye sublimation printing and also for vinyl and flock lettering, logos, etc. 50 seconds at around 190º centigrade. Medium pressure.